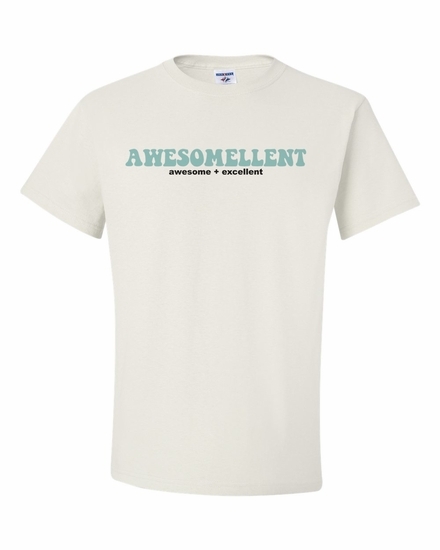 » Event T-Shirts » Awesomellent Shirts » Awesome + Excellent = Awesomellent! 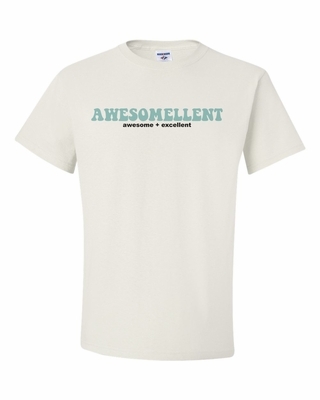 Awesome + Excellent = Awesomellent! T-shirts, sweatshirts & More! Remember� you found the Awesome + Excellent = Awesomellent! at TShirtHub.com, where high quality came at a low price.